A native shrub of North America, the red root's bark and roots where used by native American Indians to treat upper respiratory infections. Early American settlers used the wintergreen scented leaves for tea during the american revolution. Red root offers a variety of health benefits. Ceanothus americanus has been shown to enhance transport of nutrients from the blood across the capillary cells to the lymph which, in turn, stimulates fluid drainage from congested areas. How to make salves, poultice, tinctures, teas, capsules, gargles, and foot bathes. Starwest Botanicals utilizes not only their in-house laboratory, but also independent labs and consultants to guarantee their analyses are complete. Testing includes organoleptic analysis for aroma, color, flavor and texture. Physical testing involves moisture, volatile oil content, heavy metals, microbiology, thin layer chromatography, and other tests specific to each herb. 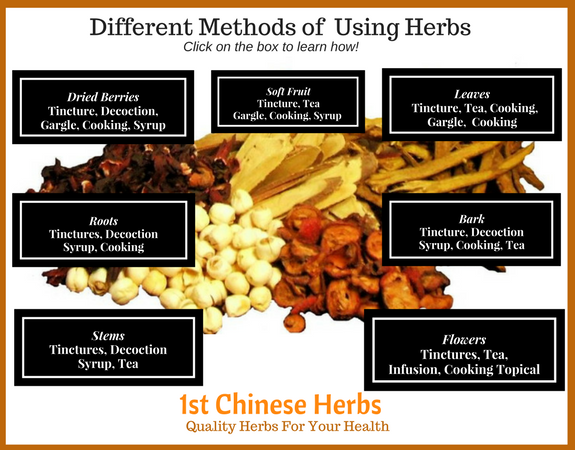 Herbal remedies have been used for thousands of years, in all cultures. In this day and age Western Bulk Herbs and Spices should be regarded as an added element to present-day healthcare, and not as a replacement. Botanical herbs ( Teas ) emphasize harmony, support, and balance.